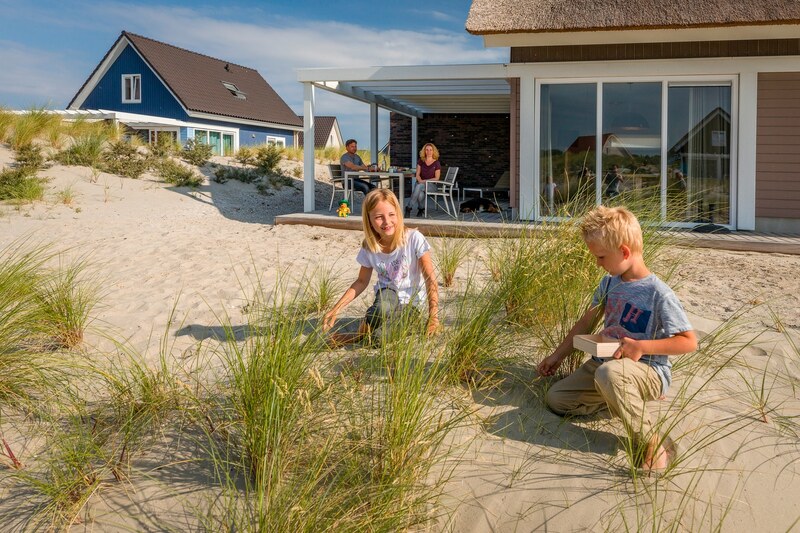 It would be difficult to find a more natural setting than the one enjoyed by Roompot Beach Resort. 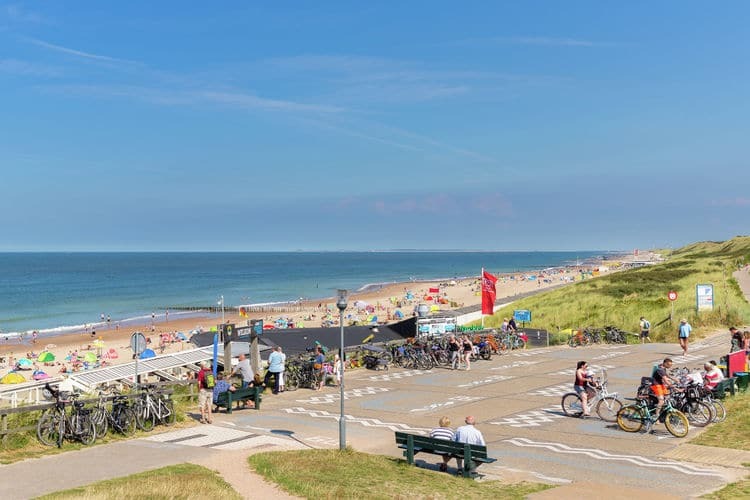 Located right on one of the widest, sandiest stretches of beach in South Holland and next to the Oosterschelde National Park, you really can get away from it all here. The little ones can run along the beach and paddle and swim in the shallow sea and they might even see a seal sunbathing if they’re lucky! The Zeeland region of Holland is known for having the most hours of sunshine in the whole country and has over 650km of sandy beaches! 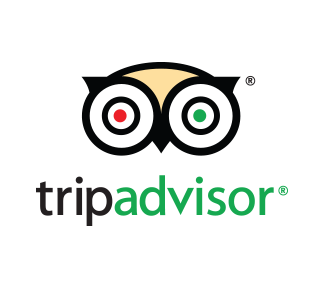 All are known for being safe and clean and very family friendly! So there are plenty of beaches to choose from should you fancy a change from the one on your doorstep. Many of the beaches on this stretch of coast have playgrounds too so they really are ideal for young children. 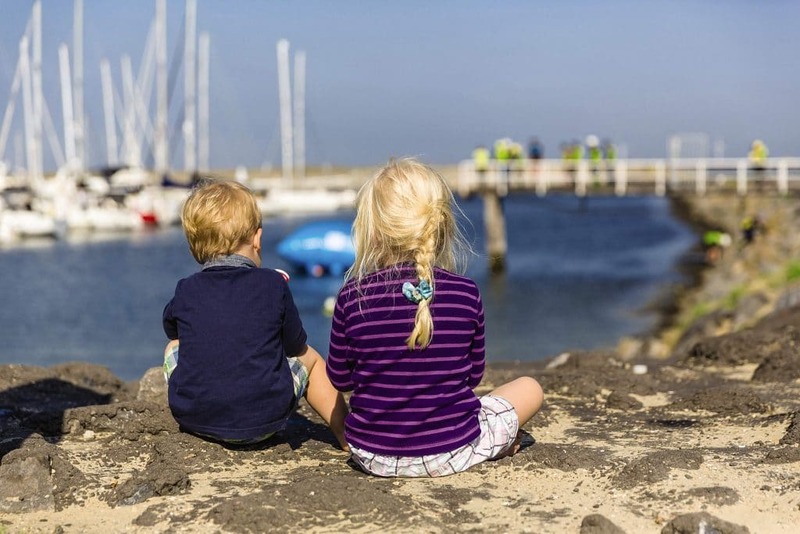 Roompot Beach Resort has a picturesque setting next to a yachting marina, and you are also only 3.5km from the resort of Kamperland with its shops and restaurants. The facilities on the holiday park are quite extensive with a subtropical swimming paradise including a 63m long water slide for older siblings, a wave pool and a separate toddler pool with a little slide, toddler toys and features. There is also a sauna and steam room for a bit of relaxation! 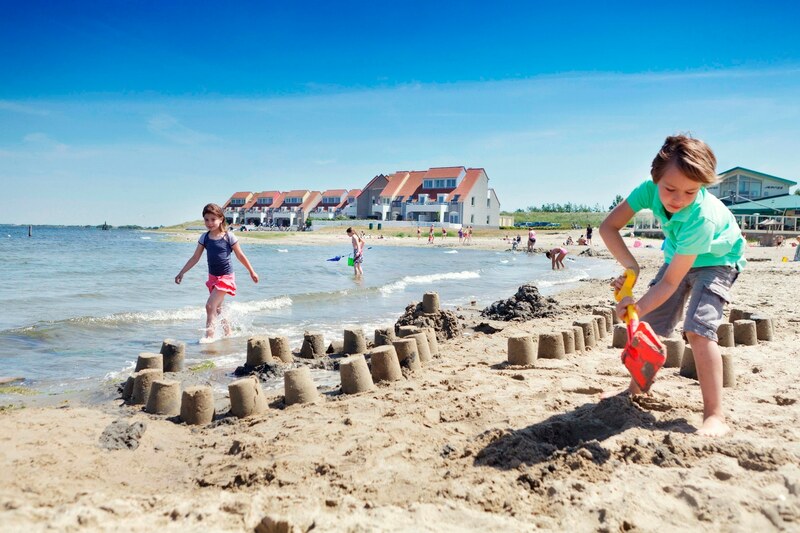 This holiday park has plenty going on for children, from the kids’ clubs with its various programmed activities and Koo the Konijn park mascot to lovely, sandy play areas with slides and colourful toddler equipment. There are also trampolines and a sports ground where you can play football and basketball. The on park pizzeria is always very popular and there is also a casual snack bar with a terrace where you can enjoy a spot of lunch or an evening meal. If you prefer to self-cater the supermarket is well stocked and you also have the option of barbecuing by your accommodation which can be the perfect way to end the day while the children play outside. Bikes can be hired and should be hired to make the very most of exploring this beautiful part of Holland! Roompot beach resort has a wide selection of 2 and 3 bedroom bungalows and holiday homes ranging from comfort to luxury. They even have bungalows right on the beach so you can have breakfast on the beach every day and the kids can get up and run straight onto the beach! Eurocamp feature their new Azure holiday homes here. All with 3 bedrooms and sleeping up to 6 they are modern and comfortable with a partially covered outdoor terrace for extra outdoor living. They are located close to the beach and the yacht marina. We stayed here for 1 weekend at a beach house ON the beach. It was really wonderful with the whole family and everyone enjoyed it. A place to stay if you love sea and beaches. Also the beach restaurant was good. They serve Italian and European food. Cots and high chairs can be added onto your Roompot booking as required. As well as being famous for its beaches, this area and the area around the National Park is very popular for cycling and walking and for exploring the various flora and fauna! Visit the pretty town of Veere with its marina, its stepped buildings and windmills, just 15km away. Visit the town of Vlissingen just 30km which is home to the Igunana reptile Zoo which is the largest indoor reptile zoo in Europe. 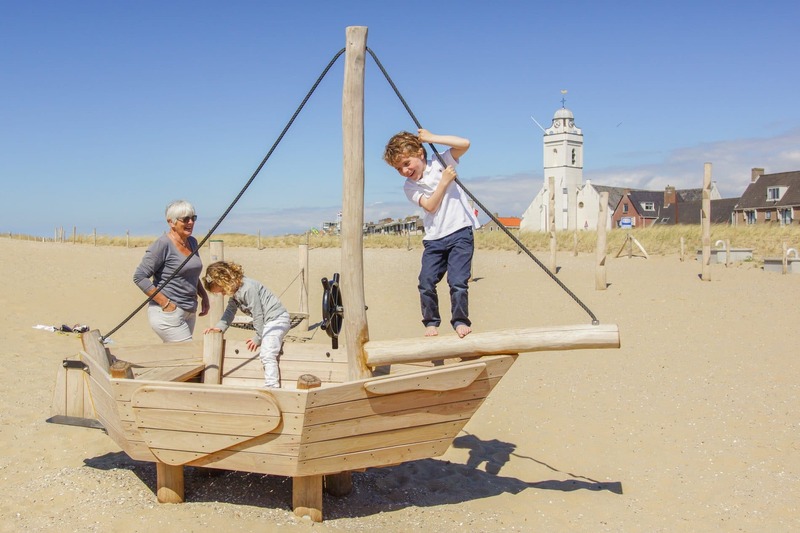 The Deltapark Neeltje Jans is just 12km away where your little ones can learn about The Netherlands’ water history and play in the water playground. The Seal Safari in Zierikzee is 26km away. Gent is 1 hour and 30 minutes (91km). Antwerp is just over an hour away (90km). Bruges is 1 hour and 35 minutes (109km). Well stocked supermarketLarger supermarkets are within 10 to 15 minutes drive. There is a Lidl near Goes a 20 minute drive away. Just over a 1 hour drive from the Rotterdam ferry ports (74km). 1 hour and 30 minutes from Zeebrugge ferry port in Belgium. (114km). 2 hours and 15 minutes from Dunkirk ferry port in France (182km). 1 hour and 45 minutes from Amsterdam Schipol airport (142km).